Our favorite things about camp, straight from our annual Camp Guide! Summer camp provides children with an amazing summer experience, making it difficult to narrow down the reasons why camp is so great. Here is a list of ten awesome things about summer camp. I’m sure after one summer at camp, your child will be able to come up with dozens of more ways that the camp experience is so awesome! 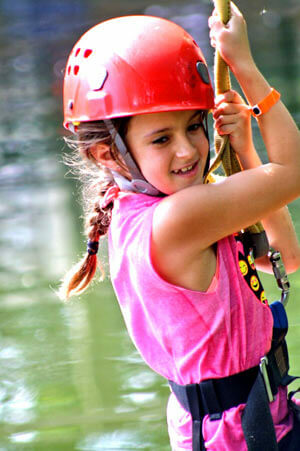 Gain skills in a range of activities – Whether your child goes to day or sleepaway camp, your child will participate in a variety of activities including swimming, waterskiing, tennis, boating, ropes course, and so much more. Your child will try new activities that he or she may never have had a chance to try. Children can reinvent themselves – At home, children have gone to school with the same children for years and children may be labeled as the shy or the athletic one. At camp, your child can reinvent himself. Camp is an accepting community and a child can be themselves at camp. Self-reliance– Today’s children are in constant contact with their parents through texting and cell phone calls. 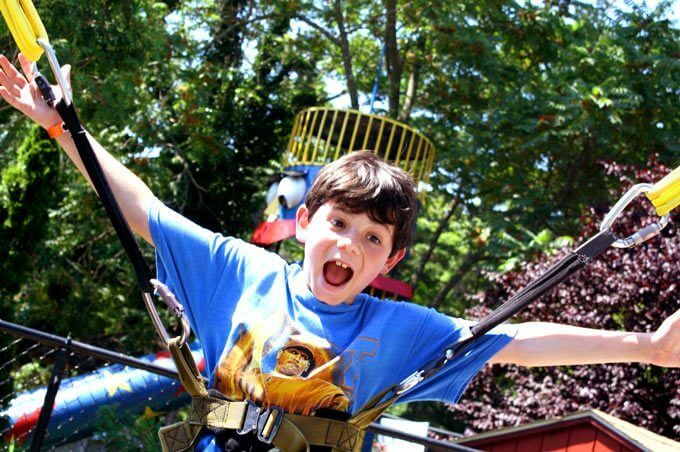 Camp gives children a healthy separation from their parents, fostering independence. “Simple chores like making a bed, sorting laundry and even picking out their clothes for the day are important tasks that children learn when they are at camp and away from their parents,” says Scott Rothschild. Traditions – Many camps celebrate special traditions and rituals each summer. Children partake in these rituals such as color war, candles on the lake, and singing songs. 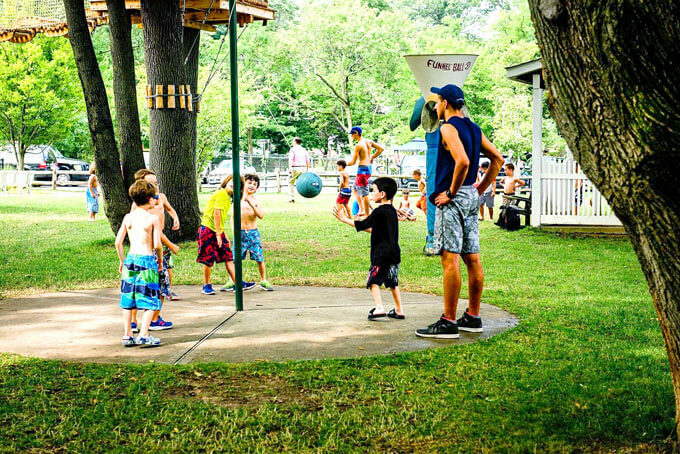 These activities connect children to the generation of campers who came before them and to the history of the camp. Camp is fun – At camp, children are allowed to play in a safe and nurturing environment, and are allowed to just be kids. Play is a powerful form of learning that contributes mightily to the child’s healthy physical, emotional, social, and intellectual development. According to an American Academy of Pediatrics report, creative free play protects a child’s emotional development and reduces a child’s risk of stress, anxiety, and depression.